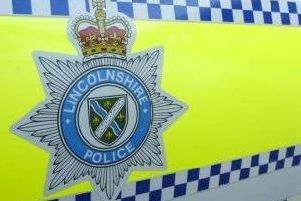 The A16 between Burwell and Kenwick roundabout is partially blocked this morning (Tuesday) following a road traffic collision. Emergency services were called to the scene shortly after 5am after a heavy goods vehicle overturned. A fire crew from Louth released one casualty - who had been trapped inside the vehicle - using a Hilti saw and small tools. The latest reports from the scene say the road is still partially blocked and traffic is moving slowly in the area while recovery takes place.